For a neighborhood that is home to a population of guaranteed coffee drinkers, Oakland has 3 universities and a handful of hospitals, there has been a lack of coffee shops especially since the Pete’s Coffee closed a few years ago. Redhawk Coffee which launched a coffee truck last year now has a storefront at 120 Meyran in Oakland. Thank you for Natrona Bottling for sharing this snapshot on Instagram. The shop opened in January and is just a popup location through March. 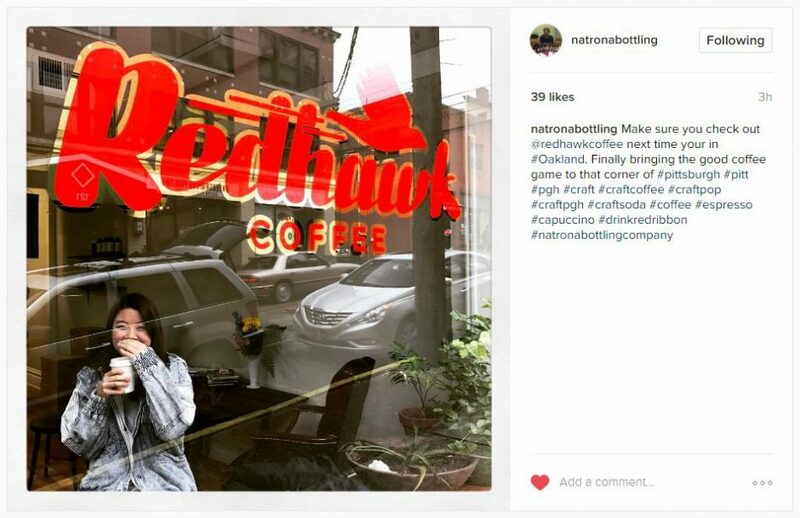 You can read more about Redhawk coffee’s Oakland location in the Pitt News here. Lyft is hiring more drivers in Pittsburgh (Lyft is also looking for drivers in Youngstown, OH & Morgantown, WV) – apply online here and get upto $150 new driver bonus.